Artificial intelligence and machine learning approaches provide radically new and improved endpoint protection. 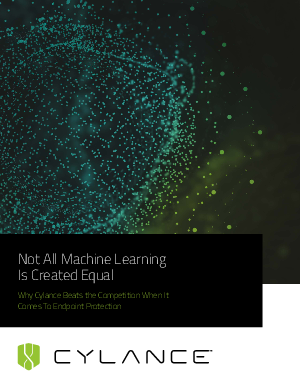 But not all companies' claims of using machine learning add up to a threat prevention strategy. Know the difference.